There is seriously stacks of Jenga-like fun with this wonderful large wooden tower by BS Toys! With 60 wooden blocks stacking up to 1 metre high, this classic building and tumbling tower of fun will have the whole family and friends using their skills to defy gravity! 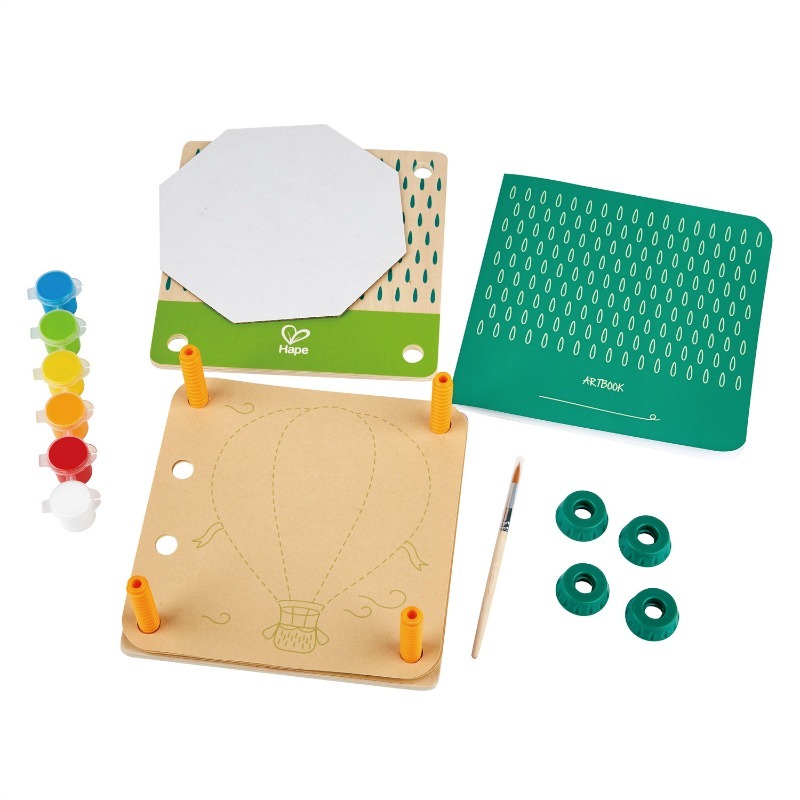 Build a high tower and remove blocks without knocking the tower down, or use them as construction blocks - this set is open ended promoting creative thinking, design and strategic thinking. 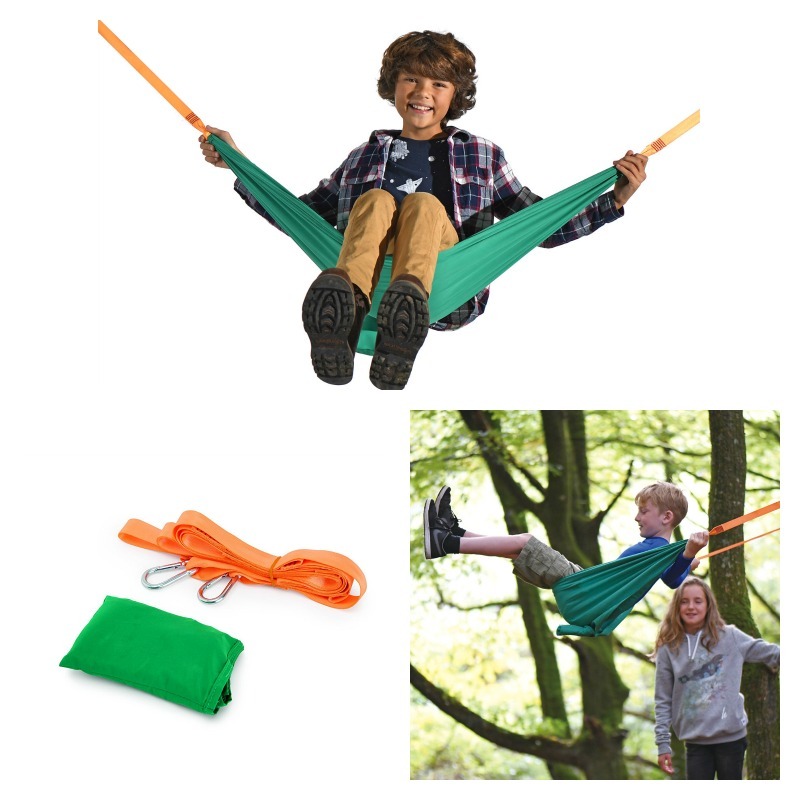 Great for playing with outside, inside or as a travel toy. Includes 60 x Wooden Blocks, 1 x Dice and 1 x Cotton Storage Bag. 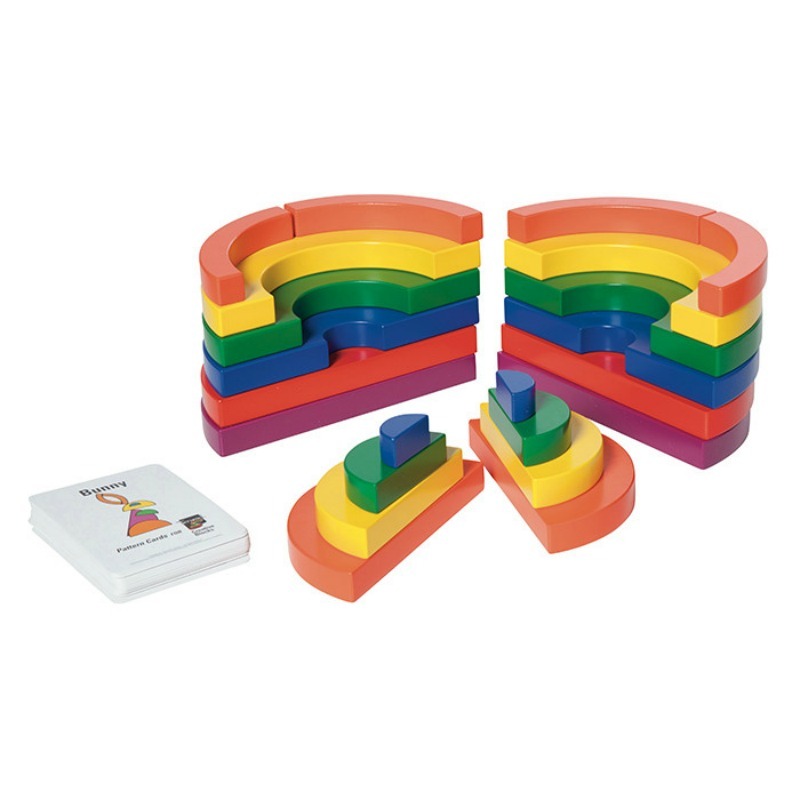 Blocks measure 2.5cm H x 4.5cm W x 20cm L.
Recommended for Ages 4years+ Note: packaging features an age based on potential skill level required.